Underwoods are very excited to announce the arrival of the latest award winning MX-5 sports car - the Mazda MX-5 RF, the fastback hard-top version with a retractable roof. 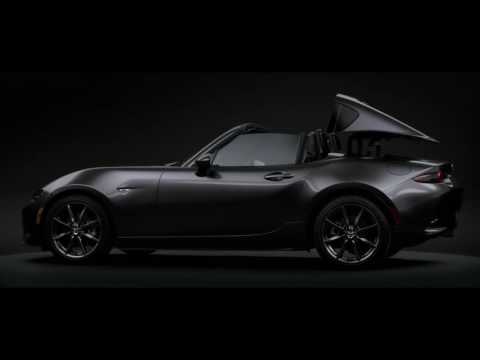 The Mazda MX-5 RF features a retractable hardtop that has been beautifully crafted. This advanced roof can be opened while driving (up to 6mph), and transferring you from the quiet of the cabin to the exhilarating joy of open air driving. It’s the very best of both open and closed top driving. From our award-winning SKYACTIV Technology and stunning KODO design, everything in the MX-5 RF has been carefully designed to deliver driving pleasure and enhance the power of those sitting behind the wheel - creating an intimate Jinba-Ittai bond between you and the MX-5 RF. The entry level version of the Mazda MX-5 RF costs from £22,595. Need more information?  Download and view the latest Mazda MX-5 RF PDF brochure. Mazda MX-5 RF is available to order from Underwoods - Mazda Main Dealer in Colchester, Essex. The development of the MX-5 RF has not only increased the pure driving fun of this iconic model, but also further maximised safety in the form of several innovative i-ACTIVSENSE technology features. Engineered from the ground up to provide all-round protection for you, the active and passive safety systems in the MX-5 RF warn you of impending dangers, meaning less chance of a collision and peace of mind when driving in the dark and on motorway.